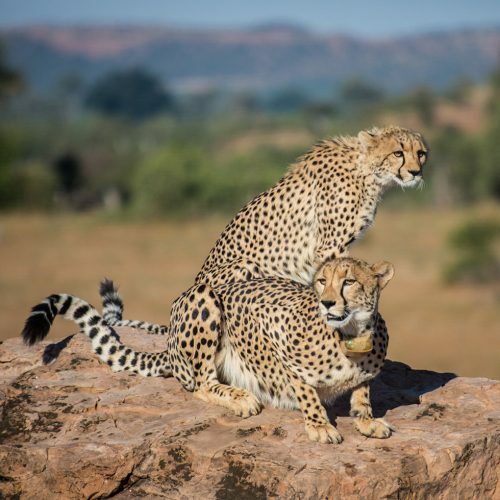 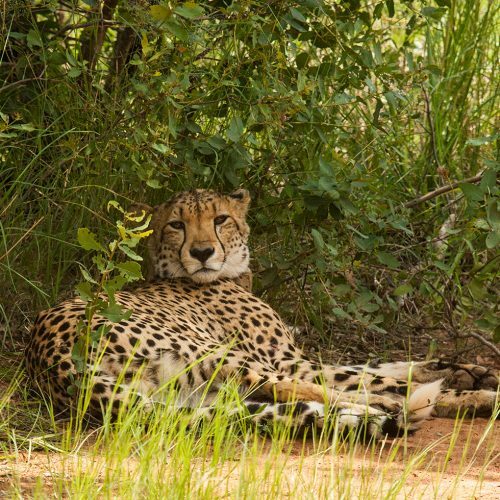 Mabula Private Game Reserve is the proud home of three cheetah that were released on to the reserve and have been extensively studied to determine how they have adapted to their new home and to what extent they are impacting on their prey species, kudu and impala. 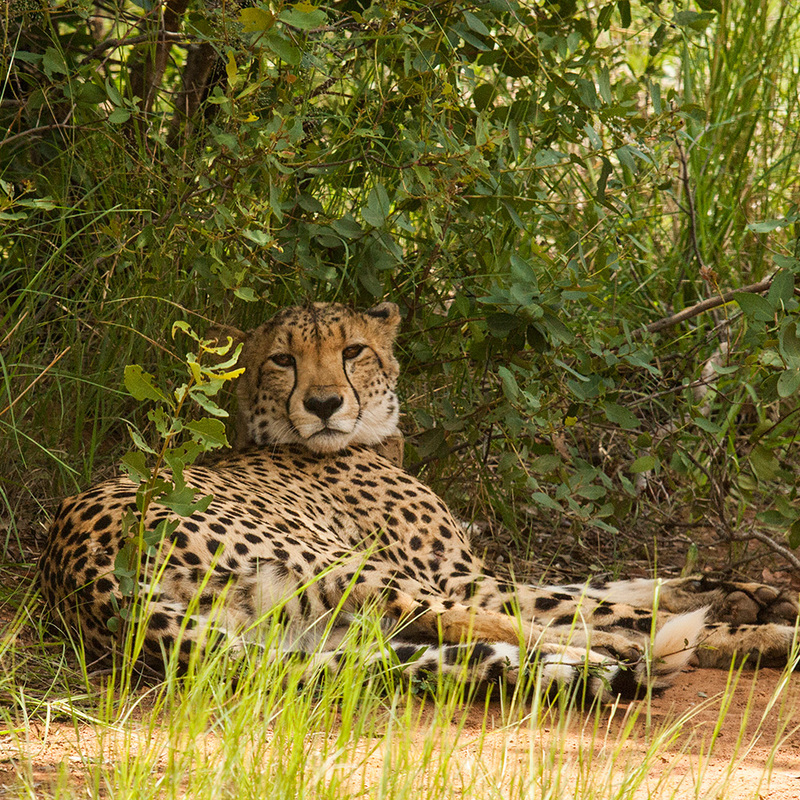 The female arrived safely at Mabula in November 2013 and was placed in a boma to re-orientate herself to her new surroundings. 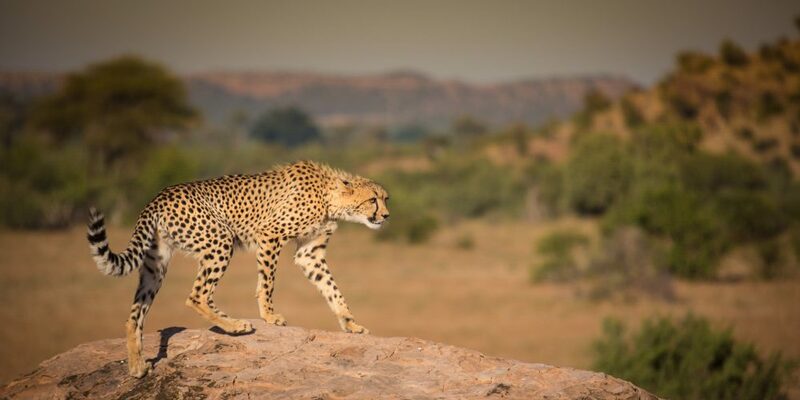 She was released onto the greater Mabula Private Game Reserve, an area of about 10 000 hectares in December. 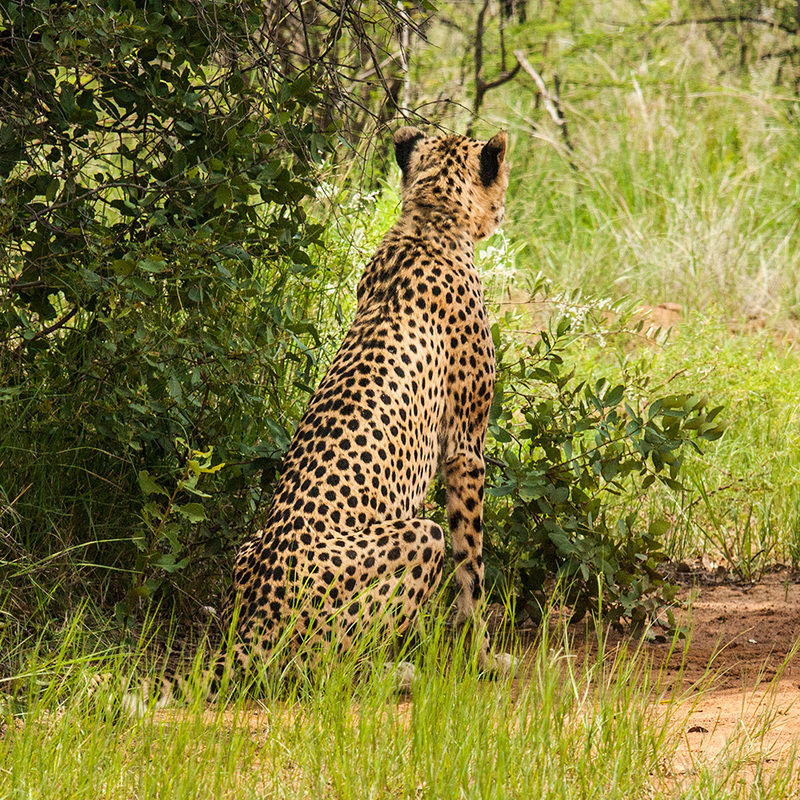 Mabula’s long-term plan is to allow this female to have young and rear them in the wild. 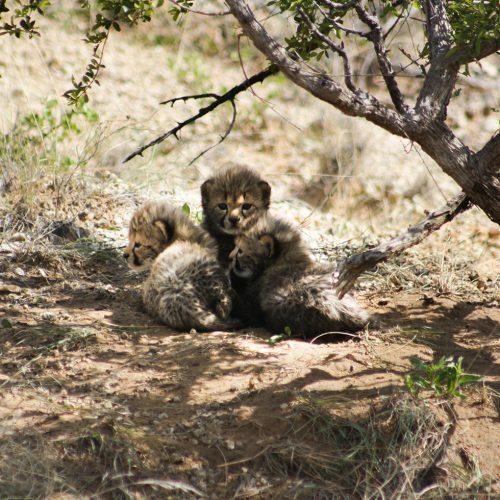 These cubs will then be put up for adoption by other reserves forming part of the South African Cheetah Meta-population Management Program. 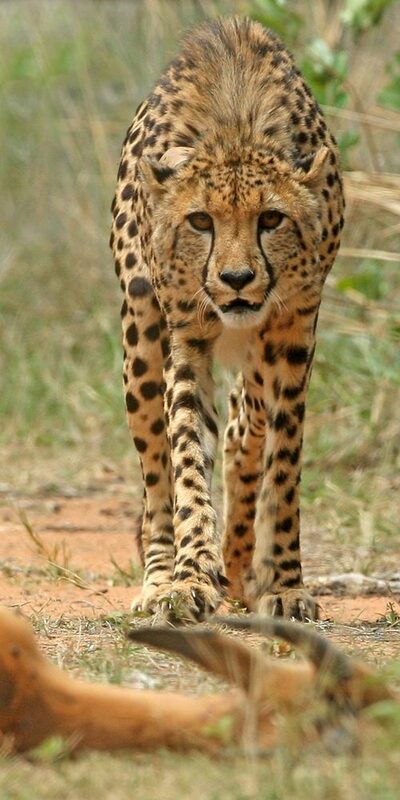 In doing this, Mabula is helping to secure the growth of the cheetah population on privately owned land.